Jacqui has been reading my blog for a long time. I just searched the comments on my old PastaQueen blog to see that she’s been reading since 2007 and has posted well over a hundred comments, so she’s earned a high rank in the Macaroni Military. Salute! She used to comment as JEM from the now defunct site agirlworthlosing.blogspot.com, if you’re curious. I recognized her email address right away when she contacted me earlier this year to put together her web site. It’s strange, yes, but I know some of you better by your email addresses than by your given names. 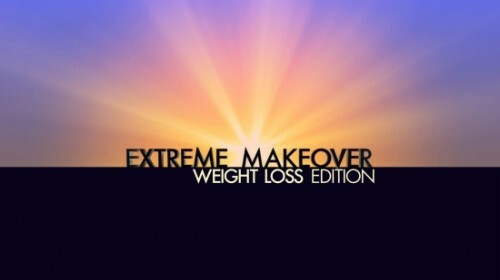 Anyway, Jacqui needed a web site because she’s being featured on the ABC show Extreme Makeover: Weight Loss Edition this Sunday, June 10, at 9:00 Eastern Time. (She’s up against the Tony’s, I know, so DVR that and watch Jacqui live, ok? Neil Patrick Harris will understand.) The episode is two hours long, so settle in with your butter-less popcorn. Watch the video of the trailer for her episode. And she’s on Twitter @Emwle_Jacqui. Big congrats to Jacqui! I’m looking forward to watching her episode. Later: So, my car tried to eat me this weekend. Very cool! I just might turn that on tonight, thanks! How cool is that?? I’ve already got my DVR set! I remember first finding your blog and it ruined my whole day – I got absolutely nothing accomplished for reading the whole damn thing in one day. So tickled that things are going so well for you – except, well, the move… but you’ll survive and maybe even like your new place exponentially more than you expected. This is such an inspiration. 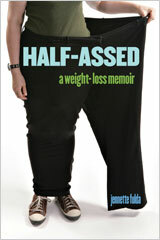 I have embarked on a journey to lose 200 pounds and stories like this simply push me further along my goal. 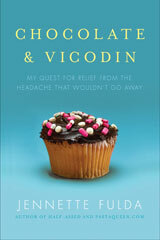 It’s wonderful that people are speaking about their struggles to help others overcome.